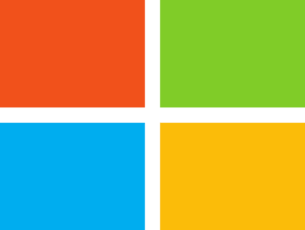 Microsoft is apparently very serious with its cross-platform strategy, and after having finally released all three Microsoft Office apps for the iPad, now another major move involves the inclusion of the Office Online tools in the Chrome Web Store and Chrome OS, as well. While we are still waiting for the official Windows 8.1 touch-enabled apps to get launched on the Windows Store, Microsoft went and decided that it’s time to finally bring the Office online apps to the Chrome Web Store, instead. 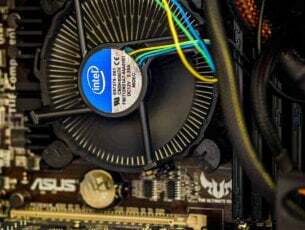 Thus, Microsoft is making the Web versions of its Word, Excel, PowerPoint and OneNote apps available to users through the Chrome Web Store and also improving all of them with new features, along with several bug fixes and performance improvements. 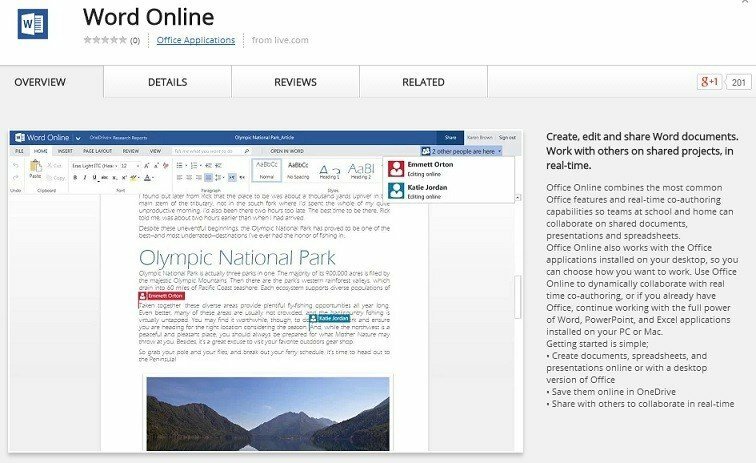 Office Online works great in all browsers, but for those of you who use Chrome, you can now add Word Online, PowerPoint Online and OneNote Online to your Chrome App launcher to create new Office documents online with a single click from your desktop. As easy as that. Excel Online will be coming to the web store shortly. Speaking of improvements, Excel Online is getting the ability to insert new comments, editing and deleting of existing comments and also improved support for files containing VBA (Visual Basic for Applications). Also, it now has the “Tell Me” functionality. Commenting has been included to the editing mode in Word Online, as well, and footnotes and endnotes functionality has been improved. 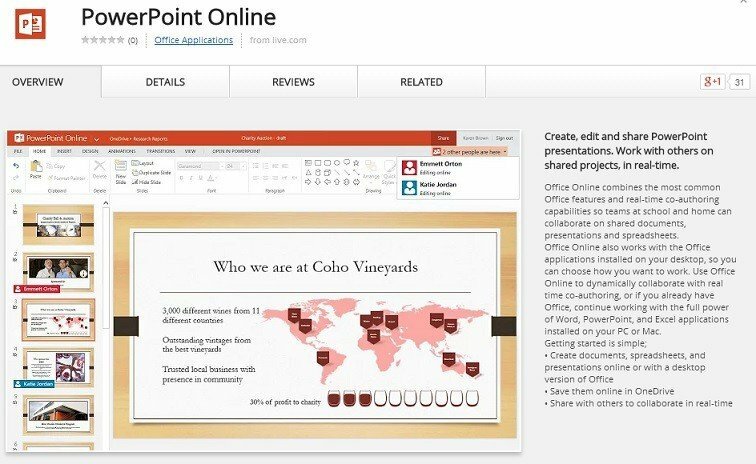 PowerPoint Online has been updated to make its slide layout look more like the final result after editing. 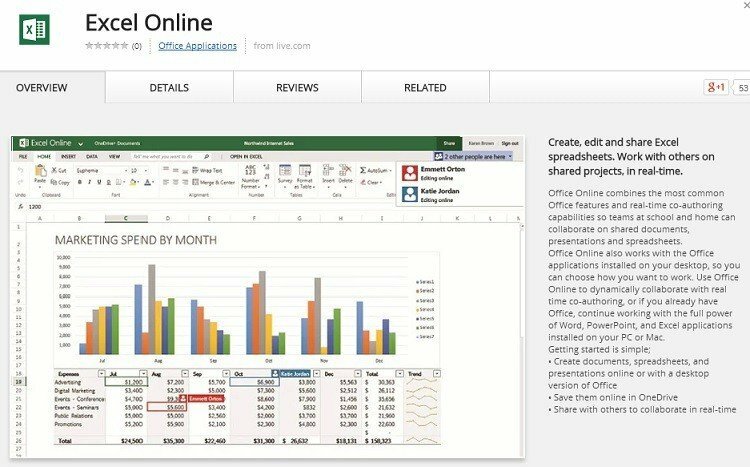 Office Online is now really easy to access by Chrome OS users and this release comes shortly after the new Office 365 Personal subscription plan has been made available. 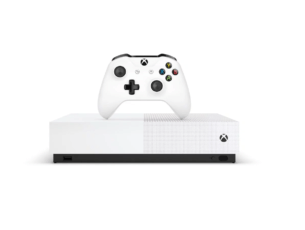 Microsoft’s move is actually a bit surprising, as half an year ago, part of the Scroogled campaign, Microsoft said that Chromebooks weren’t even real laptops. And now, Microsoft Office is available in the Chrome Web Store. Most likely, this move shows that free alternatives like Google Docs especially, but also LibreOffice, are becoming more popular.